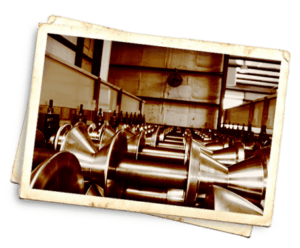 Gulf Coast Supply & Manufacturing started in 1996 by two brothers-in-law, who had a dream of owning a metal roofing business using handcrafted sheet metals. They opened their new business in the backside of an old fish house at Horseshoe Beach, a small fishing and scalloping village with a population of less than 300. 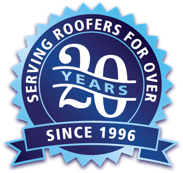 They saved money, worked hard and created roof packages for the Taylor County and surrounding area, building a name for the business along with a reputation for being honest and loyal with their customers. 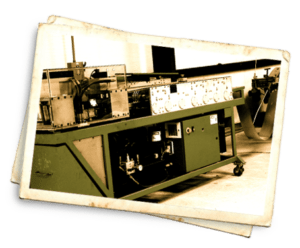 After several years they moved to a then recently retired 26-acre military base with a plan to build the best metal roofing manufacturing business in the state of Florida and eventually the Southeast. They wanted to create a business culture that offered excellent products but also focused on integrity and great customer service. In 2004 a string of Florida hurricanes, eventually to be called the hurricane train, devastated much of the state, but ended up being the catalyst that propelled the two brother-in-laws’ business to further growth. Other companies began to struggle when shipments became impossible to receive, but Gulf Coast never closed their doors, and with many late night hours, worked even harder. 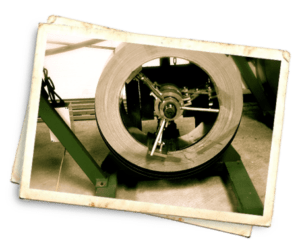 The debt-free company continued to grow and in 2010, was acquired by a business investor who shared the company’s vision to become the Southeast’s largest and most trusted supplier of metal roofing. Today, Gulf Coast has four manufacturing locations across Florida and Alabama. Our fleet of knuckle-boom trucks and trailers run the Southeast daily.